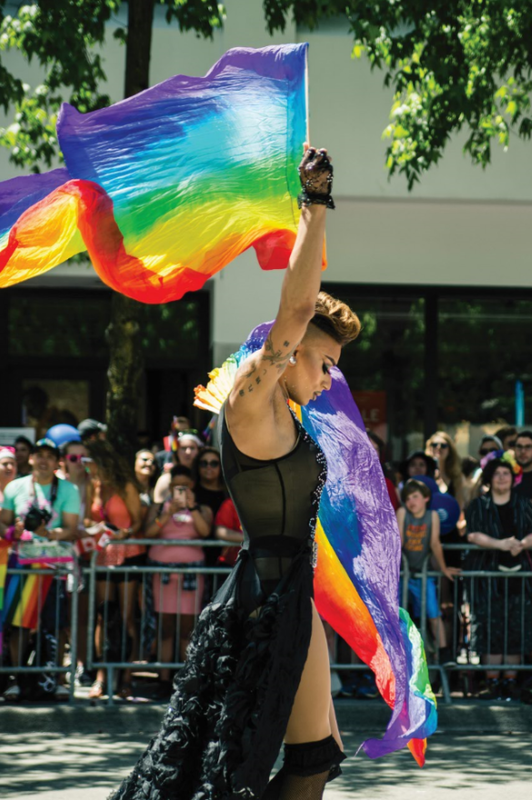 From its rainbow-painted crosswalks to its plethora of LGBTQ-focused and -run businesses and organizations, this neighborhood is the hub of Seattle’s queer scene. Find rollicking nightlife options, including the longest-running lesbian bar in the country Wildrose (thewildrosebar.com), as well as mainstays like Gay City (gaycity.org), a health, arts, and resource center for the community. Discover more ways this city is #SeattleProud at visitseattle.org/lgbtq. Where others see hate, #weSEAlove. To us, pride isn't just a month. Follow along as we celebrate Seattle's LGBTQ community 365 days of the year, and join us in shifting our country's narrative one image and one day at a time at wesealove.com.